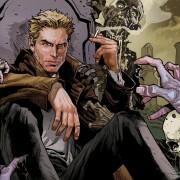 Constantine: New Preview Images, Trailer, & When It Will Air! 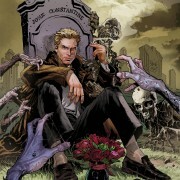 NBC has put in a series order for DC Comics adaptation Constantine. 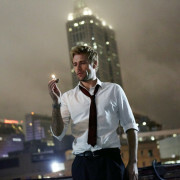 New image of Matt Ryan as John Constantine from the NBC pilot. 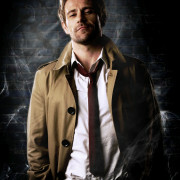 First Look: Matt Ryan In Costume As John Constantine In The NBC Pilot! Three actors have joined NBC’s Constantine pilot. 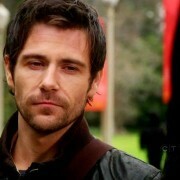 NBC’s Constantine pilot has found their leading man. 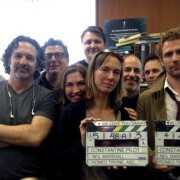 Neil Marshall will be directing the pilot episode of Constantine. 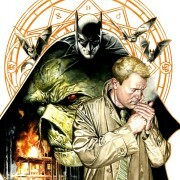 NBC will be shooting a pilot about John Constantine.